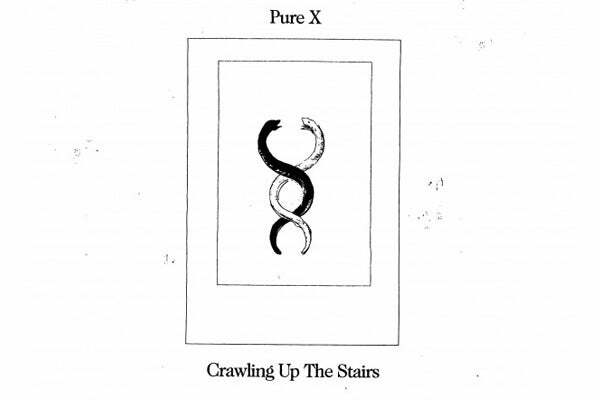 This Is Our Jam: Pure X, "Someone Else"
I'm a creep...I'm a loser, baby... I'm so lonely, but that's okay.... There was a time where a healthy dose of self-loathing seemed like a necessary component to any rock band worth its metal. Austin-based psych-rock trio Pure X's new track, "Crawling Up the Stairs," revives the bummer anthem tradition like it's not a day past '94. With straining, seared vocal chords, lead singer Nate Grace fully revels in his misery. "Come on break me," he dares the listener. "Come on bring me down deep into your hell." As the band's steely guitars whorl and churn, Grace's falsetto emerges only to drift into the fog. Complete emotional disillusionment never sounded so beautiful.